A very emotional toll is taken on the firefighters during a terrible fire like the Camp Fire. So many deaths of people and animals. 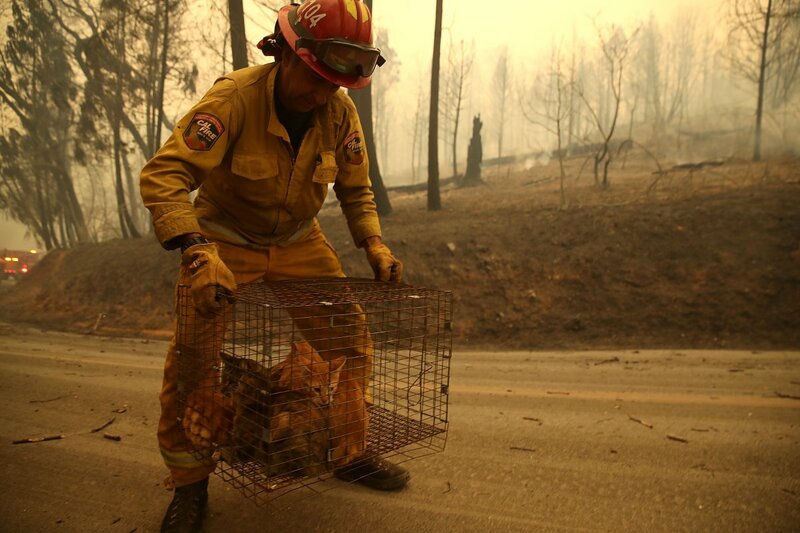 Many firefighters are trying to help the poor animals get to a safe place too!